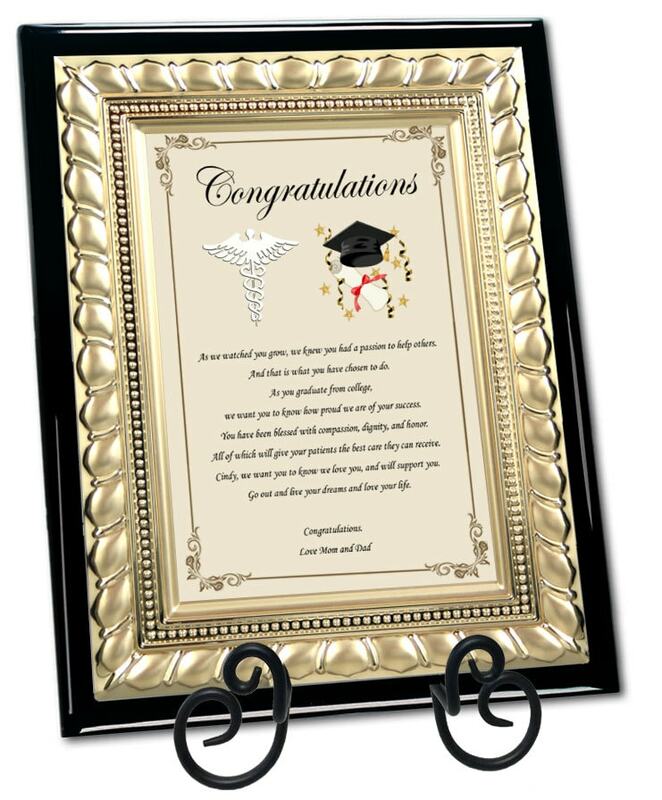 Celebrate a new optometry pharmacy dental medical school graduate with our personalized congratulation poem plaque. 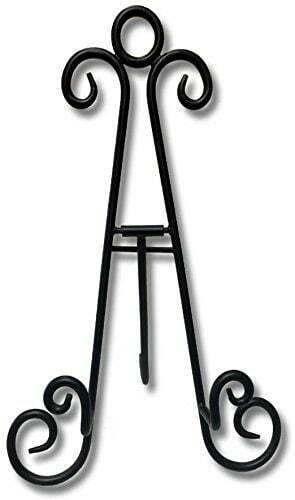 Our premium printed poetry plaques are smooth and lustrous with a brilliant shine to achieve a time-endured elegance. 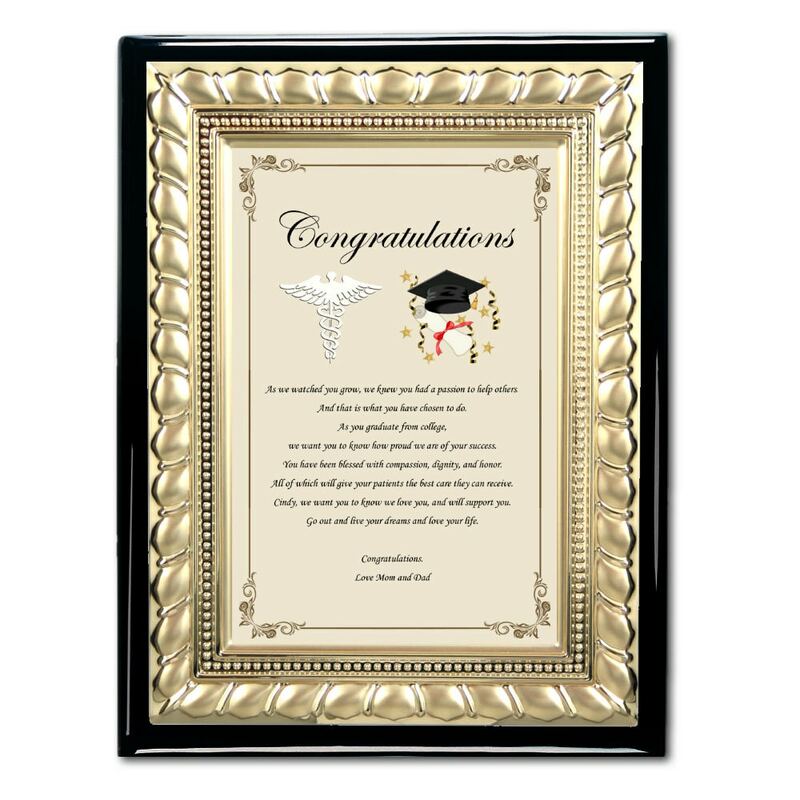 The personalized college medical school graduation poem imprinted on the plaque compliments the traditions use of superior contemporary designs. 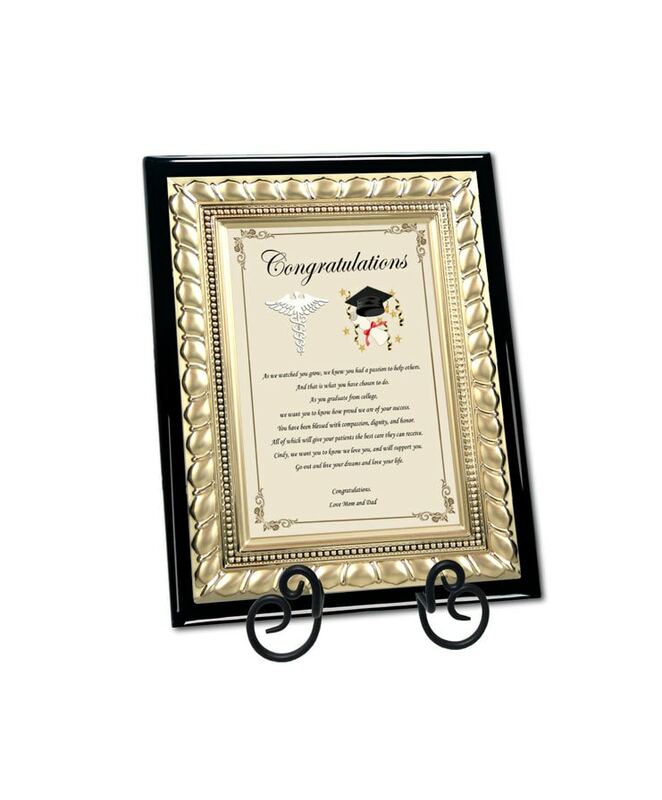 This graduation poetry desk and wall plaque gift beautifully highlights the meaningful poetry message that have sentimental value to the doctor, dentist, optometrist or pharmacist and will make a lasting impression. 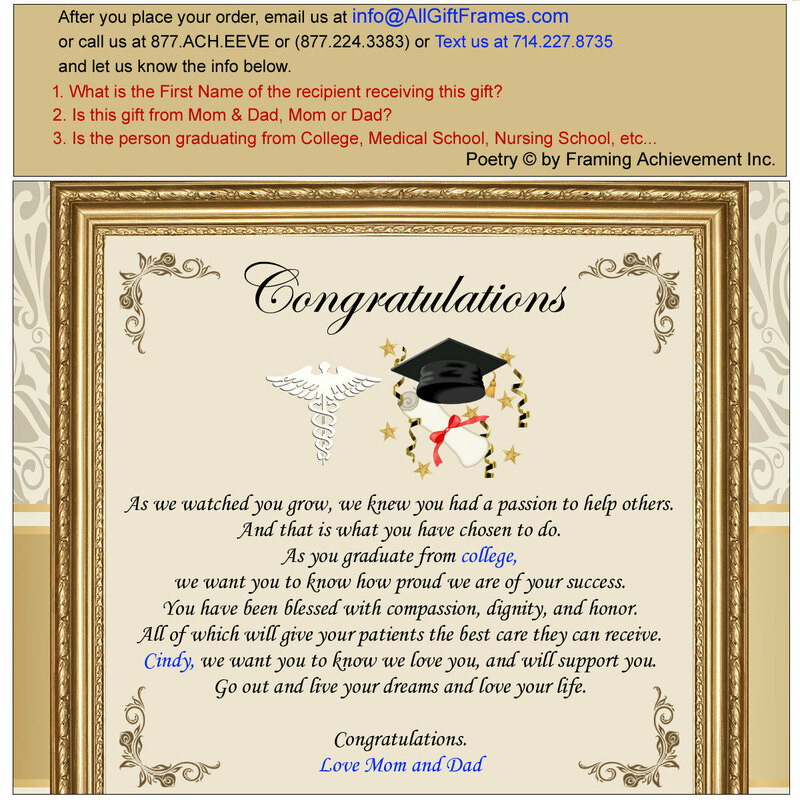 By fusing an thoughtful poem into a medical caduceus plaque with a touch of personalization, the end result is a really nice distinctive and unique loving gift for your son or daughter doctor or physician.